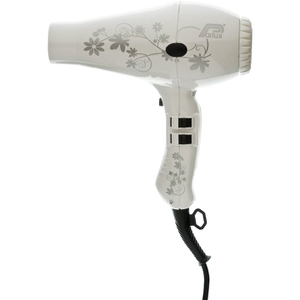 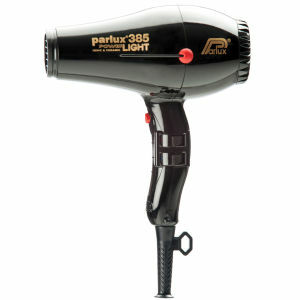 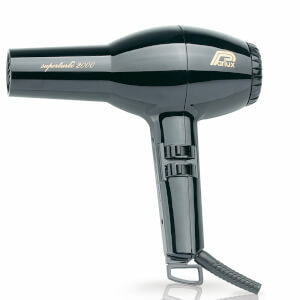 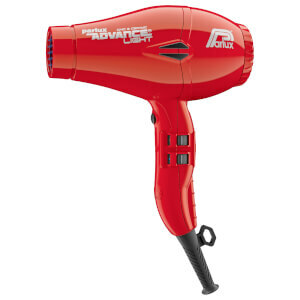 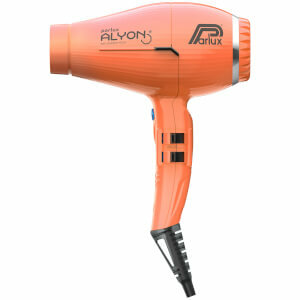 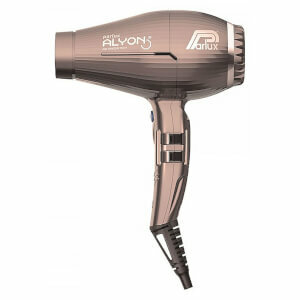 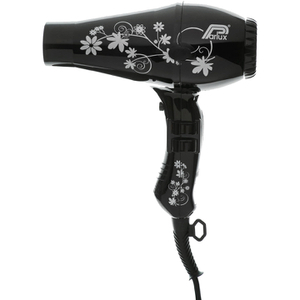 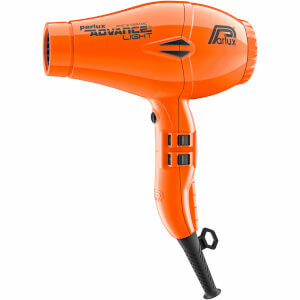 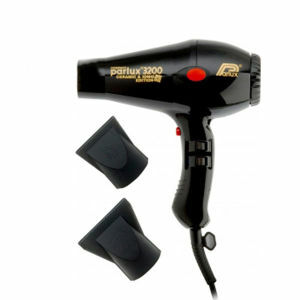 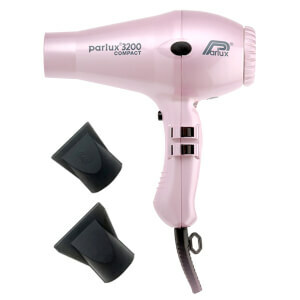 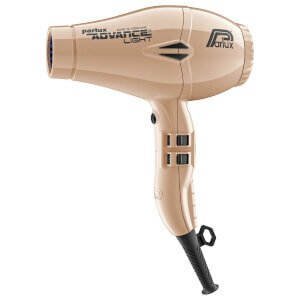 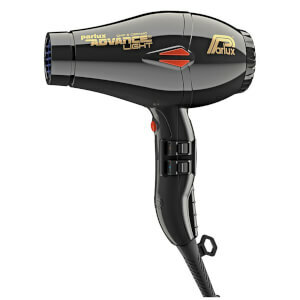 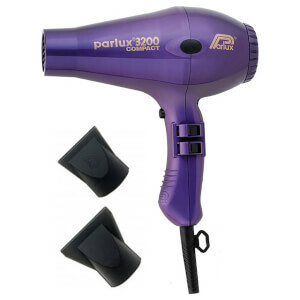 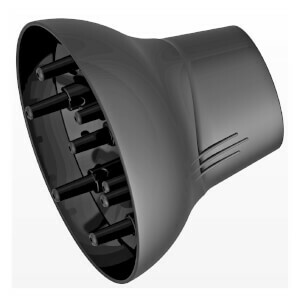 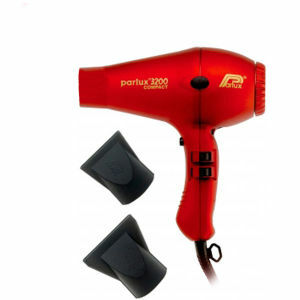 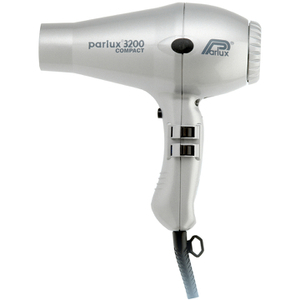 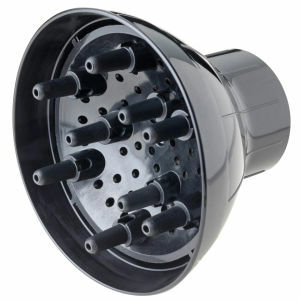 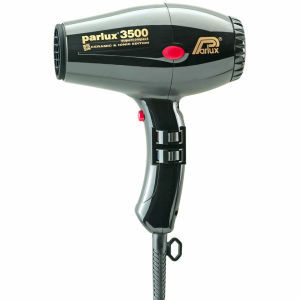 Manufactured in Italy, the Milanese hairdryer company, Parlux, create professional hairdryers with technical characteristics. 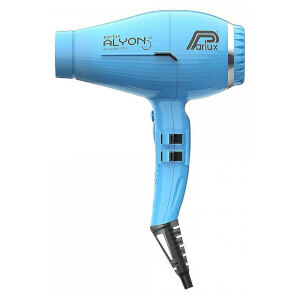 Established within the industry for over 41 years, their lightweight efficient hair appliances have long lasting motors and salon length leads, to suit the needs and demands of every head of hair. 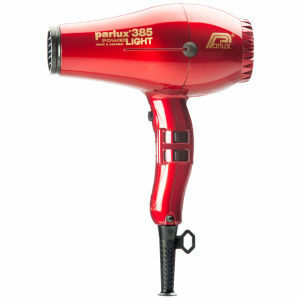 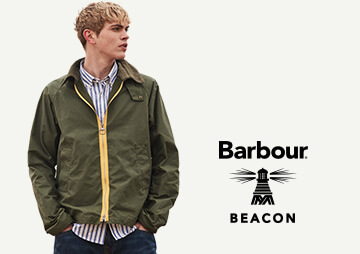 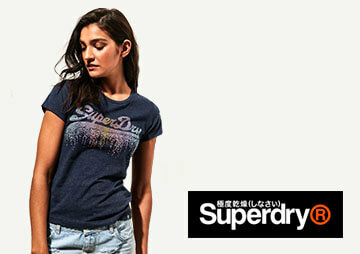 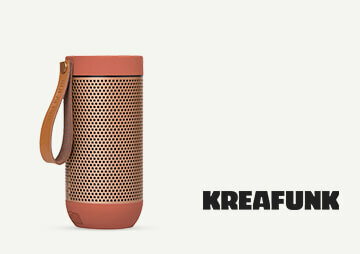 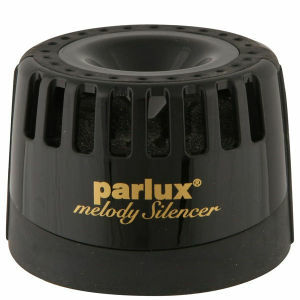 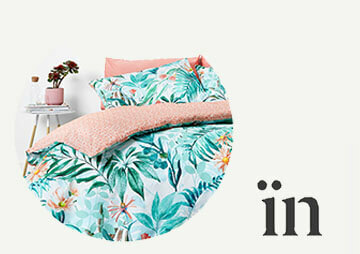 Shop the Parlux range at The Hut and receive free UK and international delivery.